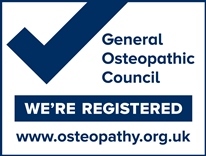 One of the most common things we hear from new patients is that they’d heard of ‘osteopathy’ but didn’t really know how it could help them, until a friend or relative had come to see us, who then explained how it helped. To try to make the message clearer, we’ve invested in some promotional videos for the clinic featuring real patients telling their stories. Hopefully this goes some way to explaining what we do and how do it. Categories: News | Tags: | Comments Off on Have you seen our new videos? Wow, what a year! 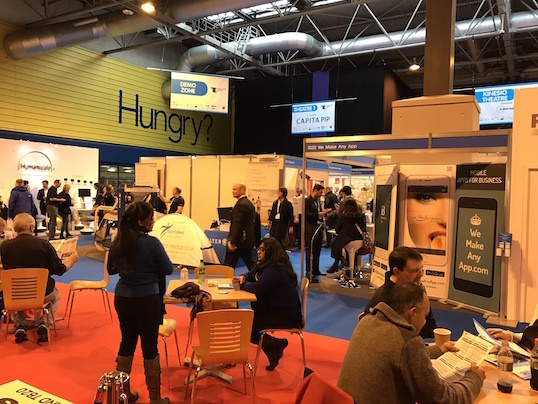 A LOT has happened at the clinic and within the team so here’s a little run down of some of the things we’ve been up to over the past 12 months. We’re extremely proud to announce that year-on-year we’ve seen a 40% increase in the number of patients that have come in to see us. This means that we’ve been able to help a lot more people than we ever have before! We pride ourselves on offering our absolute best to everyone that comes to see us and it sounds like word is spreading! A massive Thank You to everyone we’ve met this year, we hope that we’ve been able to help. 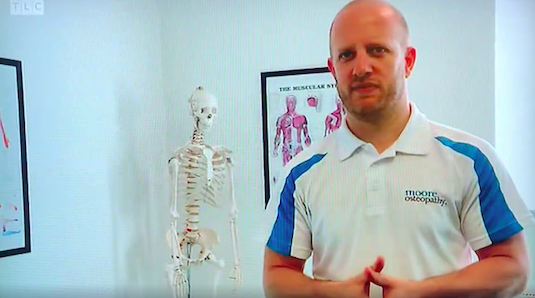 It was a big year for Clinical Director Richard who made it onto National TV this October… for about 5 seconds! The program was ‘Extraordinary Pregnancies’ and focussed on Kat, a local lady who was still competing in pole dancing despite being heavily pregnant. A film crew descended on the clinic early one Tuesday morning to film Richard treating and talking to the patient for a couple of hours. It seems like most of it ended up on the cutting room floor but he still had time to shine. Click on the image above to see the full appearance… don’t blink! 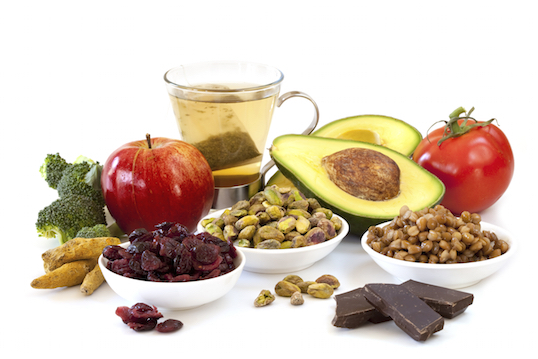 Future Health – by name and by nature! These guys are a VERY impressive setup based on Nottingham Innovation Park offering stem cell harvesting and banking. It really is cutting-edge stuff. 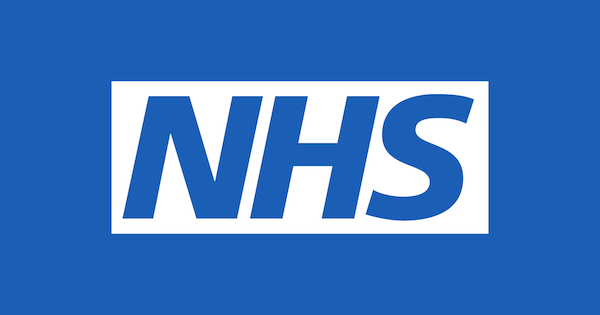 Have a look at our thoughts when we went to visit in November – Future Health blog. Real World Fitness – Richard has been training at RWF for a couple of years now but they moved from rather modest premises into their own standalone gym space in Cowlick earlier this year. 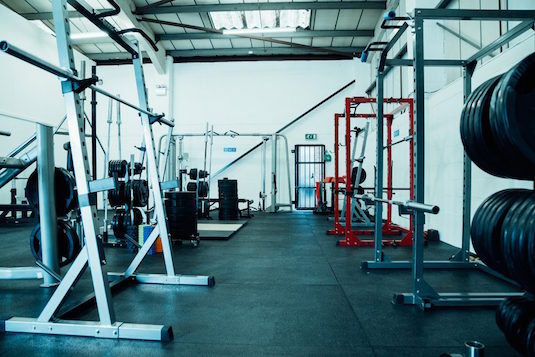 We think it’s the best facility of it’s type in Nottingham and definitely worth a look if you’re interested in a quality, no-nonsense approach to your fitness training. … and what about next year? You know us, we’re not going to rest on our laurels. We’ve got big plans for next year, including expanding the team and offering new services but without losing our core values: we want to consistently offer the best treatment, advice and service to all our patients and help everyone that comes through our doors. Simple as that. And with that, we’d like to wish you a vey Merry Christmas and a Happy New Year! Hopefully see you again in 2017! 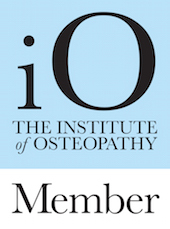 As an osteopath I have to undertake at least 30 hours of CPD (Continual Professional Development) each year. This usually takes the form of discussion with colleagues, online research and learning, training courses and relevant events. 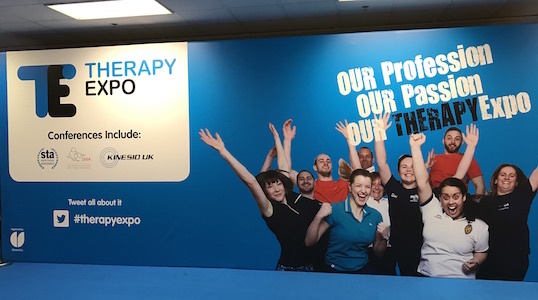 I always try to use a number of different methods to reach my hours and a particular favourite is Therapy Expo at the NEC in Birmingham. This is the second year that I’ve been to this event and it didn’t disappoint. 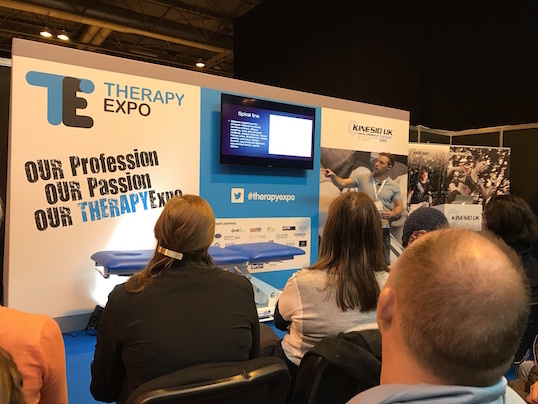 Two days of excellent talks about topics ranging from paediatrics to pregnancy to sport injuries to new technology to marketing ideas, it really does have it all. I’d thoroughly recommend it to anyone in our field. However it’s not just about the content of the event, I believe that there is real value in going to events like this, beyond the nitty gritty. We spend most of our time in a 1-to-1 situation with patients, so conversation is often quite personal and direct, with lots of interaction. It makes a change to sit down, relax and listen to someone speaking about a topic of interest with the time and freedom to make notes, think about what they’re saying and be led on a journey. Every time I go to events like these I bump into friends, colleagues and peers and have the time for a cup of coffee and a natter. Yes this is often led by ‘shop talk’ but conversation soon wanders and we can switch off… even if it’s for a little while. 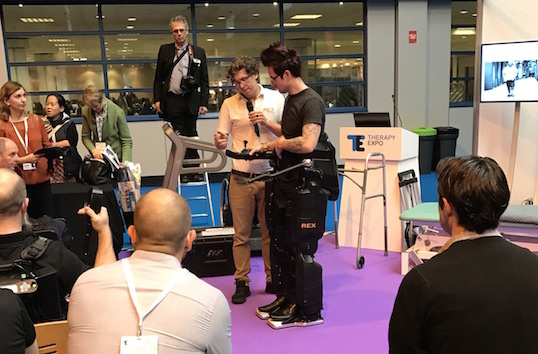 This year I saw exoskeletons being demonstrated and saw the impact that they had on a people who’d had life-changing accidents. Not directly relevant to my practice perhaps but absolutely inspiring. I really must get one for work…. So as you can see, I’m a big fan of getting out of the office, going to events like these and having my horizons broadened. Even if it just gives you some headspace to think about what you’re doing, how it could be improved and what you can do to make both yours and your patients’ experiences that little bit better, surely that’s got to be worth it. 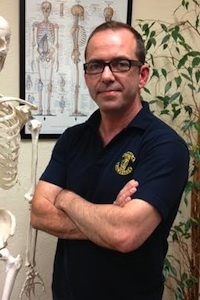 We’re really happy to announce that we have a new team member, Terry Emery who’ll be offering remedial and sports massage treatments on Saturdays. Terry is a graduate from the Midlands School of Massage, which is where Richard began his therapy career many moons ago. 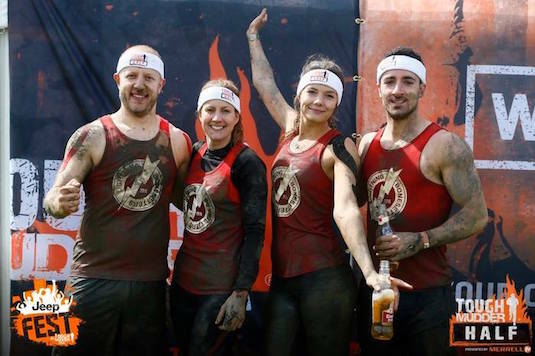 “I trained many times a week in various sports throughout my life and was injury free until I hit my forties and then things started to get harder and far more painful. Training wasn’t fun anymore. 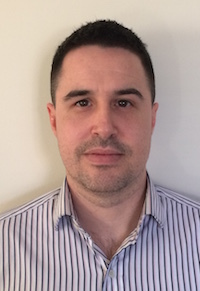 You can view Terry’s profile here or book in for a Sunday appointment using our online system.